Exercise Machine. The specially designed Abdominal Workout Machine is ideal for building abdominal muscles and strengthening hip flexors. This Gym Abdominal Machine allows users to activate lateral core muscles enabling a wider choice of abdominal training on a single machine. As the Best Abdominal Machine, it is equipped with 3 layers American Dupond coating,which is 3mm thick and has good quality. 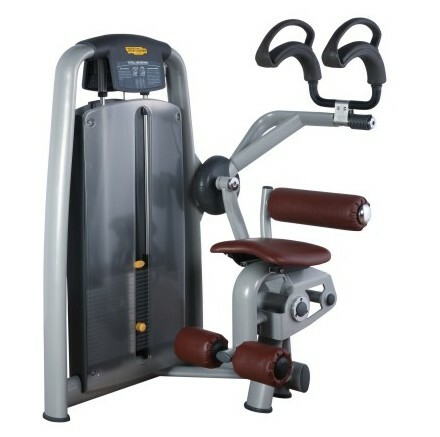 Looking for ideal Abdominal Workout Machine Manufacturer & supplier ? We have a wide selection at great prices to help you get creative. All the Gym Abdominal Machine are quality guaranteed. We are China Origin Factory of Best Abdominal Machine. If you have any question, please feel free to contact us.